Hope you all enjoyed the hollidays and had some great Vintage Ports, we sure did. During Christams we enjoyed, for the first time, Vintage Port from the Vintage 1900. We had both Gilbeys and Quinta do Sibio. They were both very attractive and nice but perhaps not quite as big as we had expected. However, the houses were not the great ones. 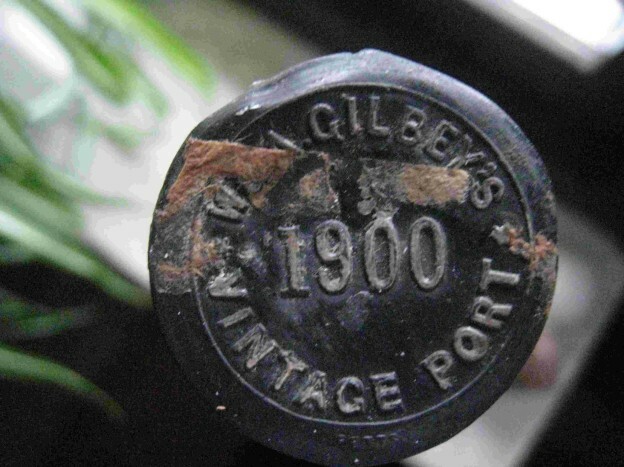 Have anyone had a 1900 Vintage Port lately and what was the impression? During Christmas we also for the first time had the 1932 Vintage. The houseses are well-known, Butler-Nephew and Gonzalez-Byass but the Port were rather weak and tawny like. Even if 1932 is a weak vintage we had perhaps expected more. Have anyone had a 1932 during the last year? What do you think? This entry was posted in Tasted Vintage Port and tagged taste, Vintage Port on January 7, 2013 by Stefan.